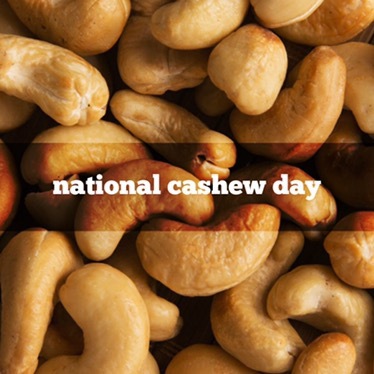 Cashews are seeds. Because they grow out of apples, they are technically a seed not a nut. Raw cashews are green. Before the seed is roasted, cashews are a beautiful shade of green.